We breakdown the most popular methods of charging through subscriptions. Subscriptions imply a recurring relationship - but should you charge based on time, usage, seats or a combination? It’s important you find a billing model that works with how your customers use your product. To decide that, you first need to figure out your Value Metric. Figuring it out is very important. Doing it well means that the value you provide and the price you charge are aligned - if you do it really well, the value grows faster than the price. On the other hand doing it poorly leads to frustration and churn as your customers look for solutions that are more adapted to their needs. 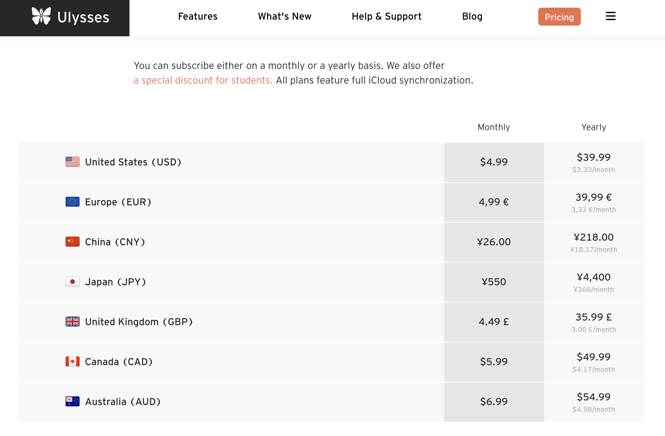 In terms of maturity in your billing model, the simplest way to charge subscriptions is to base it on frequency: $10/month. The next stage is to charge per user: $10/month/user. But very often you can unlock more growth by tying your pricing to that one metric, and it’s worth making a conscious effort to decide if you have a Value Metric you should use instead of the simpler plans. What does a good Value Metric look like? What does each of your customer personas value in your product? For a helpdesk solution the support team may value team work whilst marketing values integrations with marketing automation and CRM systems. 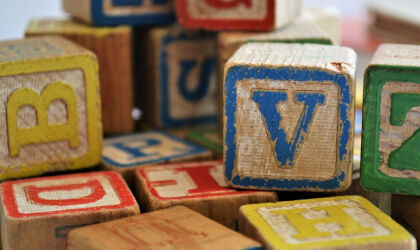 What are the simplest elements in your product linked to what they value? For the support team this could be the number of users, or the number of tickets created. For the marketing team this could the number of integrations available, or the number of API calls. Which element will grow as they grow and be understood? 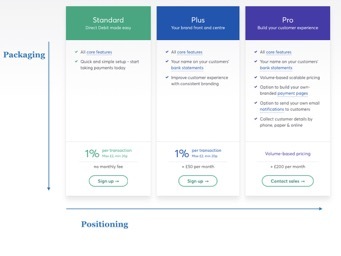 A B2B helpdesk may focus on premium support, i.e offer unlimited agents but charge per account helped, whilst a B2C helpdesk would charge support teams based on the number of agents. Marketing teams are more likely to be able to predict the number of integrations they need, making it a better Value Metric. You end up with one single Value Metric per persona. It could be the same for each persona, or vary: this keeps it simple for each, whilst letting you differentiate pricing accordingly. 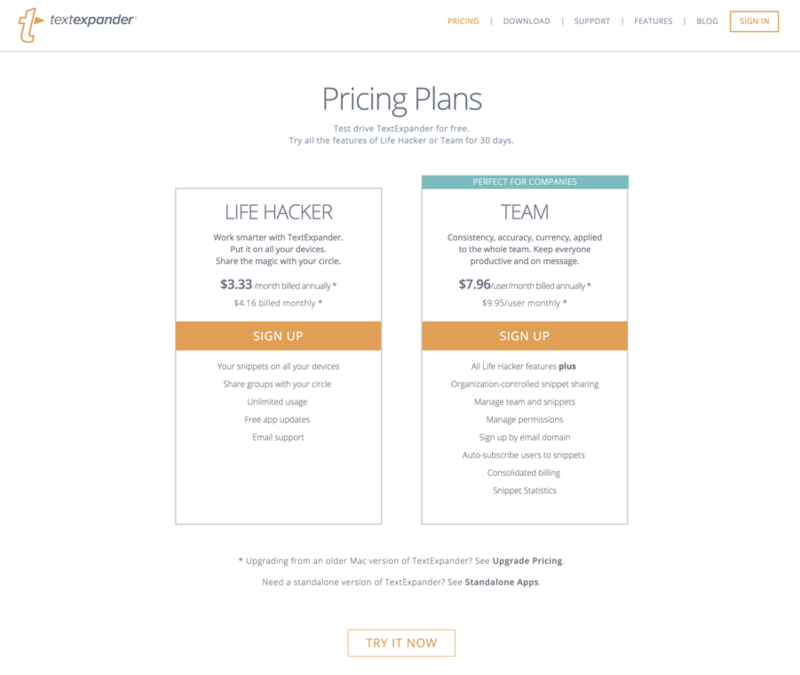 HubSpot is a good example of a mature SaaS pricing. Their Value Metric is the number of contacts, with feature-based plans and in-app purchases thrown in for maximal adaptation. Frequency-based subscriptions charge customers a fixed amount at a fixed frequency - for example $15/month. 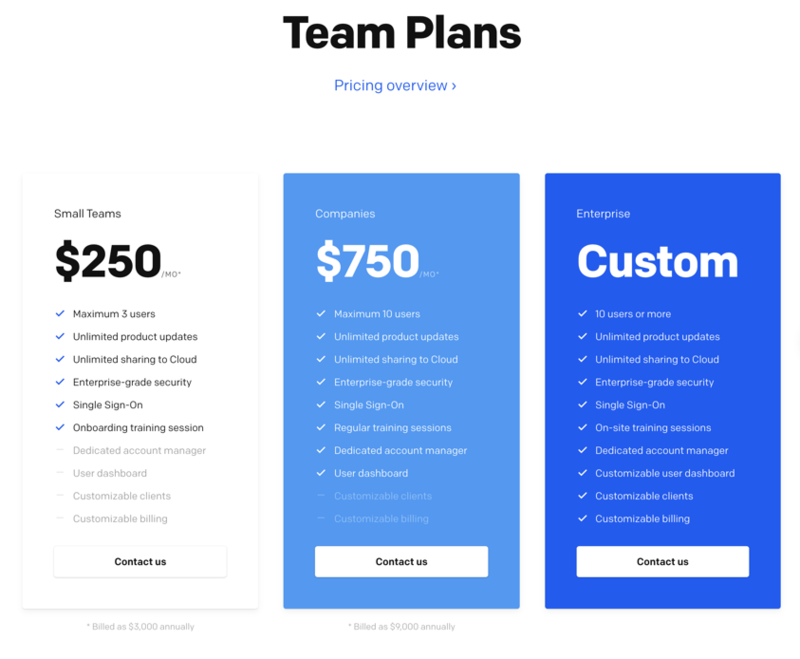 Framer offers a free plan as well as personal (for the freelancer persona) and company (for the team persona) plans. Splitting it in two reflects the fact that freelancers tend to stay freelancers: showing all plans on one row would be detrimental as the two personas are exclusive, rather than a natural evolution from one into the other. The personal plans differ on the level of support, whilst the company plans differ on features, number of users and level of support - clearly reflecting the higher complexity in the needs and usage that companies make of their product. 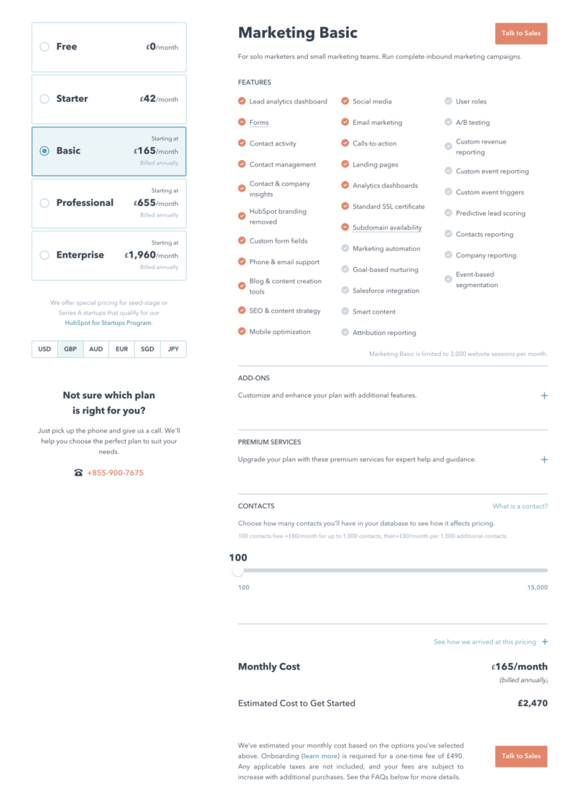 The Custom plan also moves to seat-based billing as opposed to frequency-based billing, which is very common for B2B SaaS. 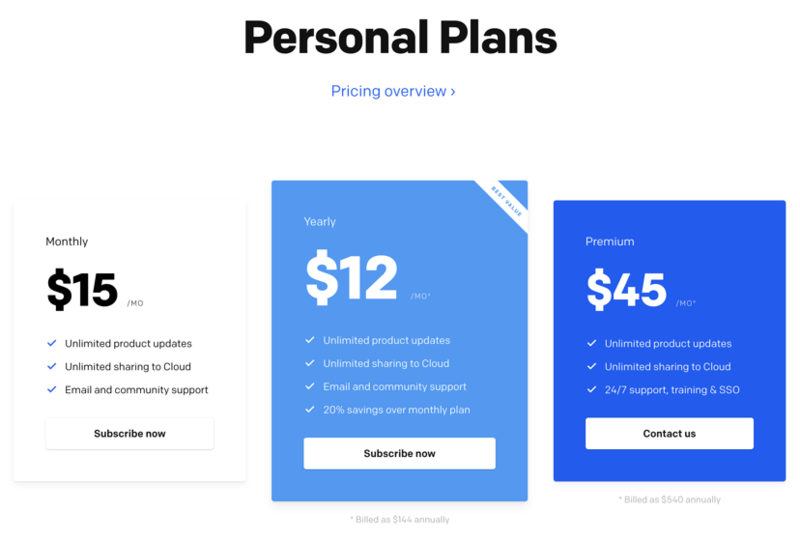 Ulysses, who migrated from a one-off licensing model to a subscription model in 2017, focuses on simple, localized plans. It offers 2 different frequencies: $4.99/month or $39.99/year (i.e a 33% discount), as well as prices in various currencies. These prices are properly localized: rather than applying the FX rate, they have opted to adapt the price based on factors that could include local purchasing power and minimal friction with a simple price (£3/m instead of £3.28/m for example). Bear follows the same approach with a simple monthly or annual plan. 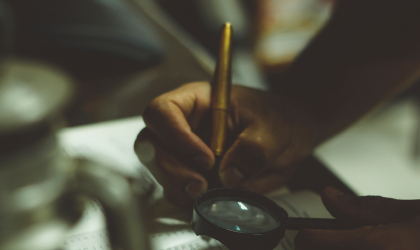 Defining what fits in each plan is much easier if you have defined your customer personas and their value metric well - user research is critical. You will also be tweaking these plans by analyzing product usage and behaviors after your launch: real data can be much more insightful than research! Frequency-based subscriptions are often a less granular version of usage-based or seat-based subscriptions. If your Value Metric relates to a specific unit, such as the number of SMS sent (Twilio) or the number of contacts created (HubSpot), usage-based subscriptions can be very interesting. To decide between a frequency or a usage subscription, figure out whether your customer personas have a predictable number of units they will use. If they do (e.g < 1,000 invoices, 1,000 - 10,000 invoices, > 10,000 invoices) package it in different plans. Otherwise scale your price with your customer usage. Usage subscriptions tend to be used by Web-based SaaS companies. Desktop-based products for Mac or Windows generally avoid this type of subscriptions as they don’t work as well. Charging per seat is not new - it’s the logical extension to the old practice to sell individual licenses to each user. This mode of subscription is ideal if the decision to use your software is made by the head of a team or company and where each user will use your product actively. This is the case of a helpdesk software or sales CRM. It adds flexibility, as companies will be charged as they grow. Zendesk is a good example of a seat-based subscription model, where all agents are actively using the software. 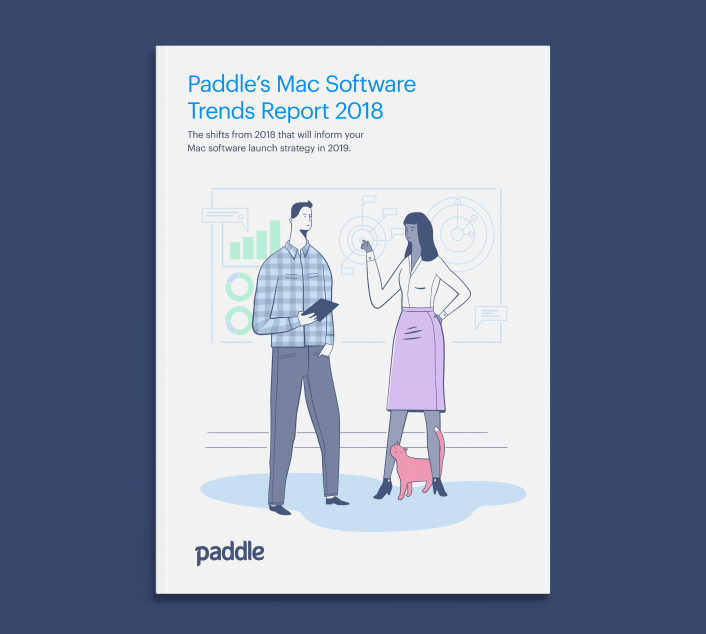 If on the other hand your software tends to be used by individual users, who may convince their colleagues to use the same software as them (for example a todo app), a seat-based approach may add friction to the early adoption. Creating a plan for up to 3 users (as shown in Framer’s previous example) would allow them to test the solution, then move to a team plan. If many users don’t use a product actively, charging per seat is not ideal: charging for passive users (who consume reports or export invoices for example, and therefore don’t tend to get as much value from the platform) could indicate that the value metric has not been correctly analyzed. 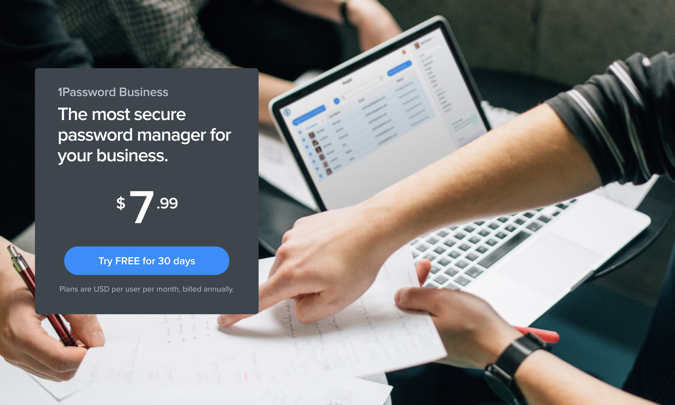 1Password Business announced in April 2018 that they were migrating to a seat-based model, at $7.99/user/month. This makes sense as all employees of a company are active users, and the decision is much likely taken by the engineering or operations team on behalf of the whole organization. TextExpander offers a mix of a frequency-based subscription, focused at individuals, and a seat-based subscription for teams. 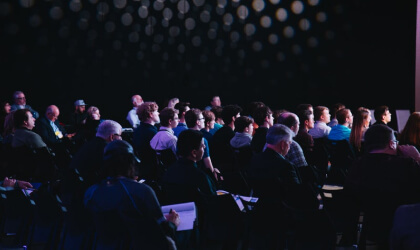 Your subscription billing model can be through frequency, usage or seat-based billing, but detailed research of your personas product usage will be key. 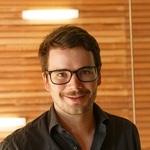 Though personas can evolve, so there’s always be ready for new research into your users.